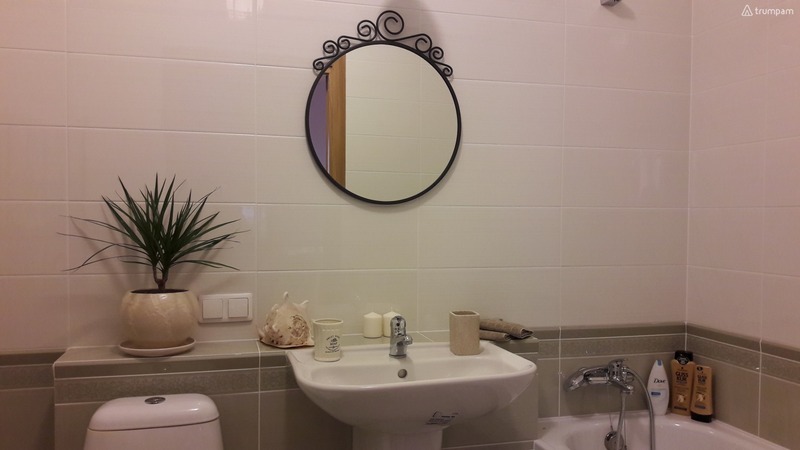 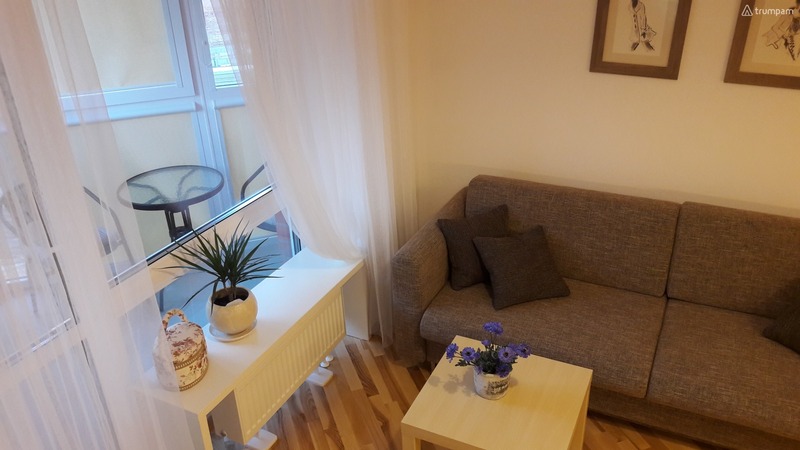 Excellent, comfortable and cozy one-bedroom apartment in a new building. 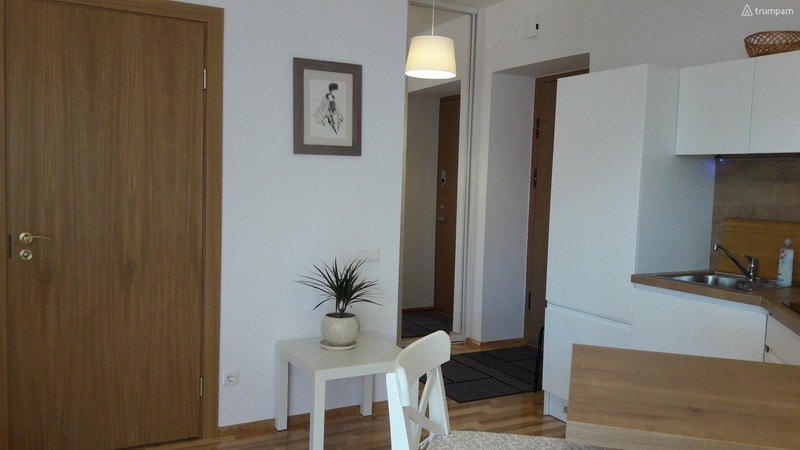 The apartment is equipped with new modern furniture and household appliances (washing machine, dishwasher). 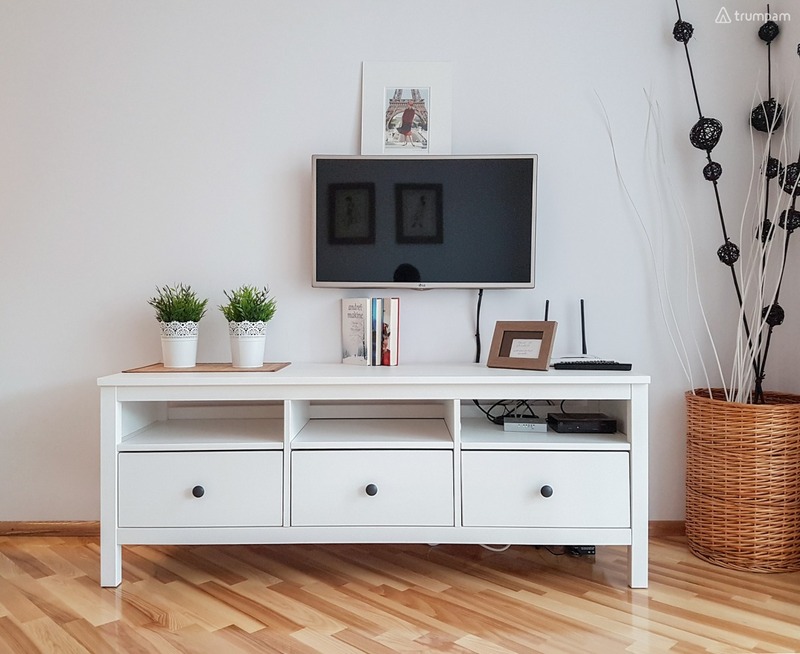 There is digital TV, Wi-Fi internet access. 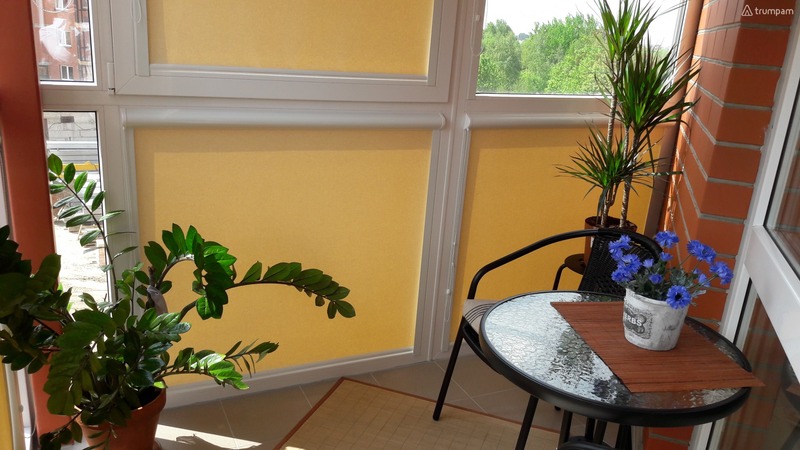 Large glazed balcony, more similar to veranda, where you can comfortably spend time with a cup of coffee or glass of wine. 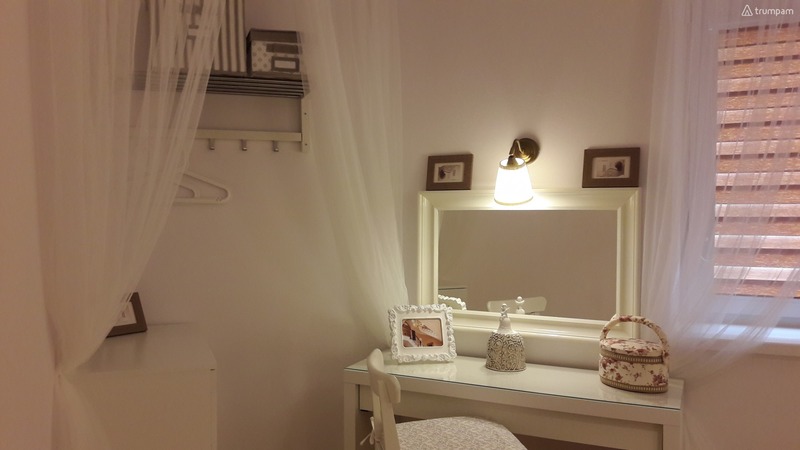 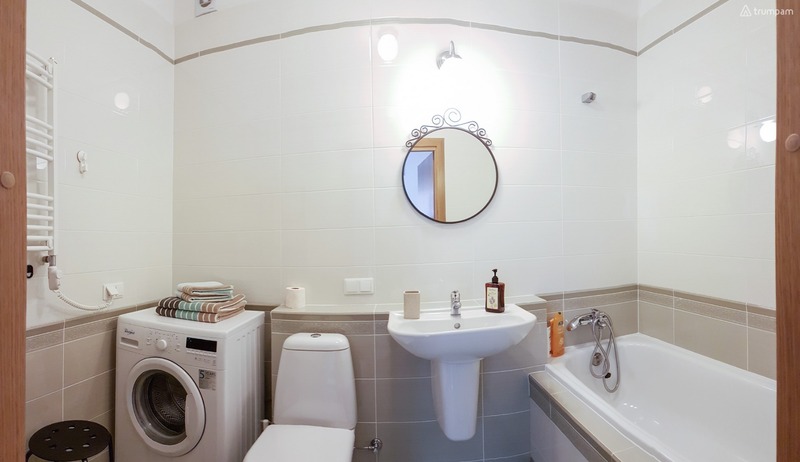 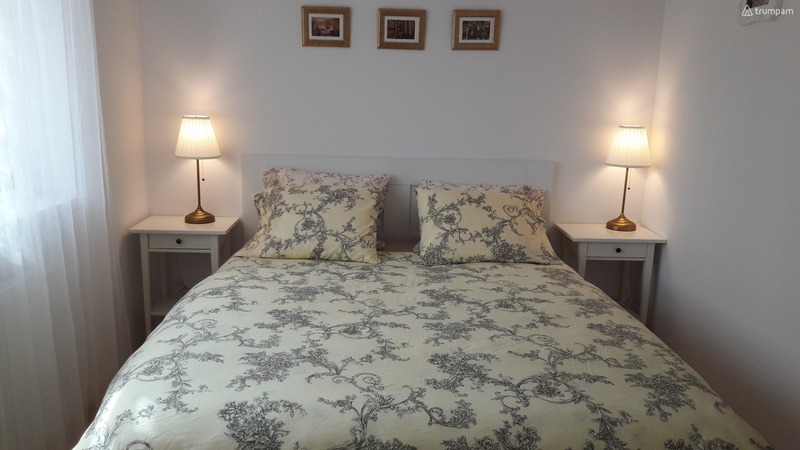 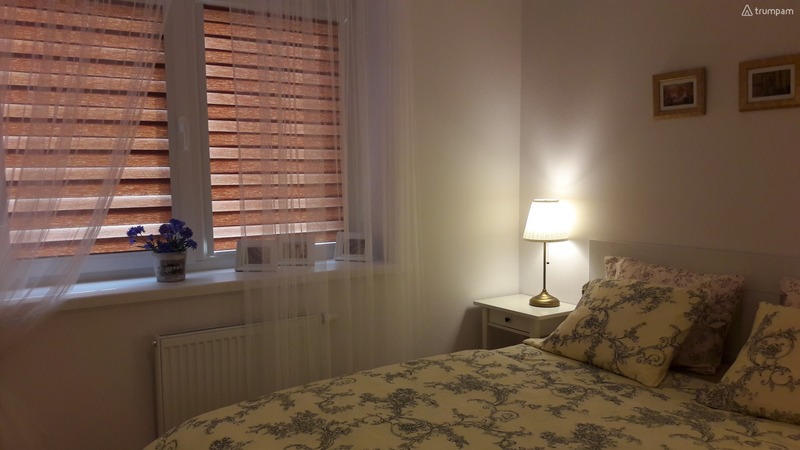 In the apartment you will find all the necessary items for the comfortable stay, including bed linen and towels. 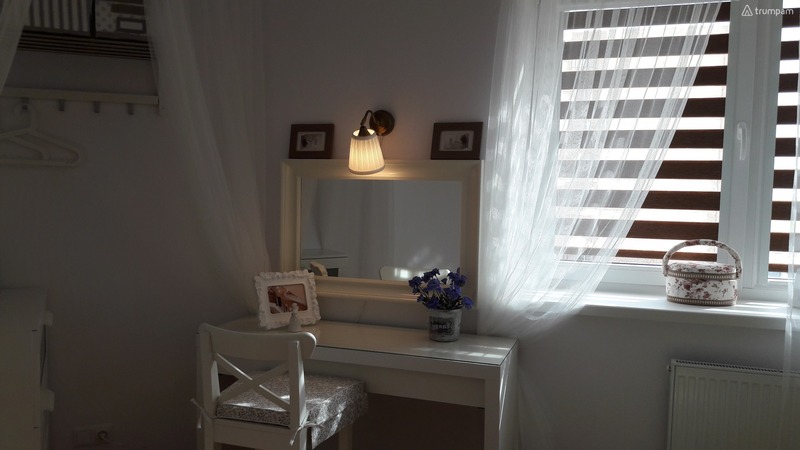 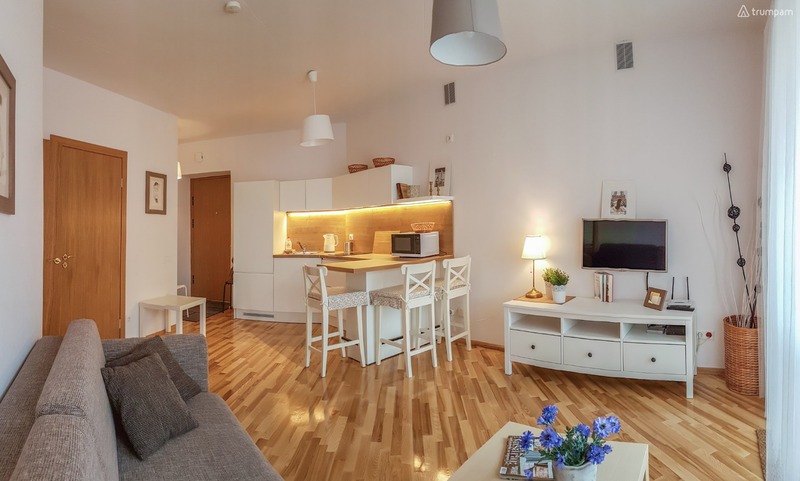 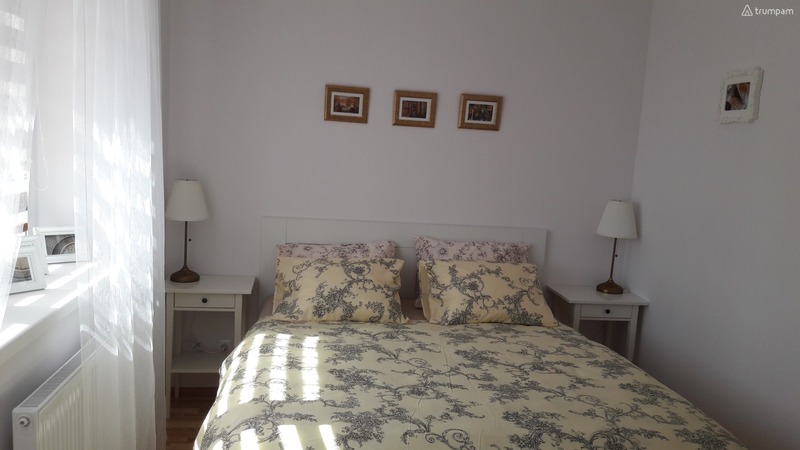 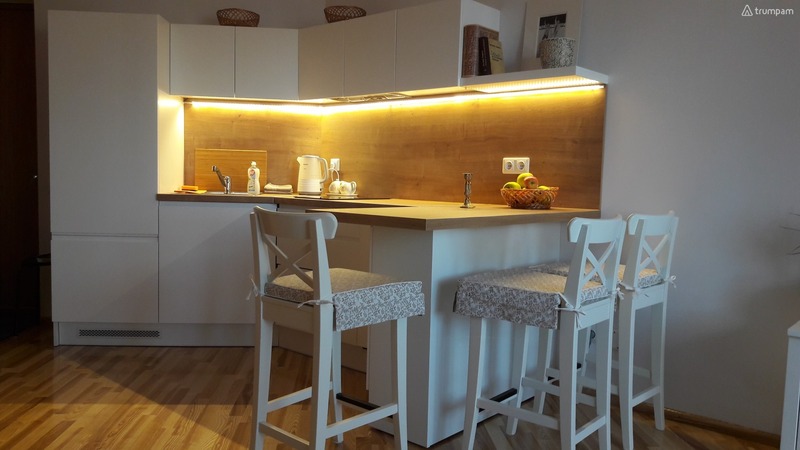 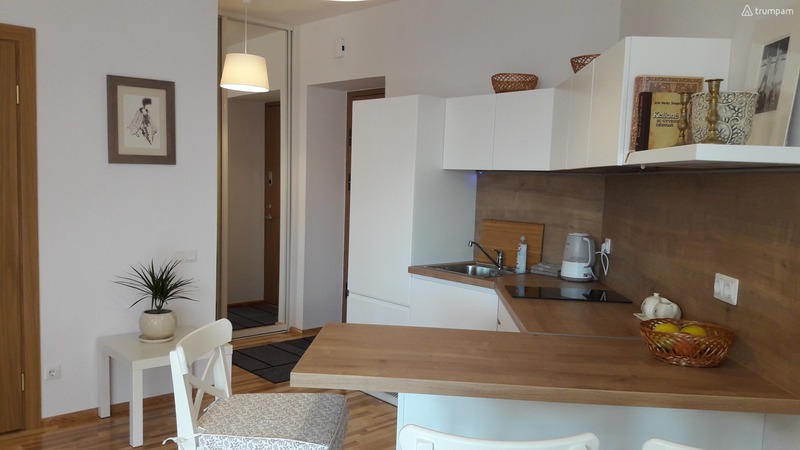 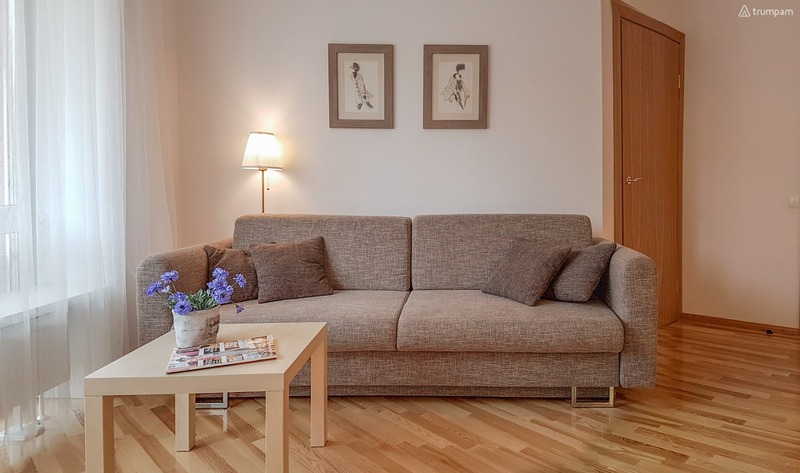 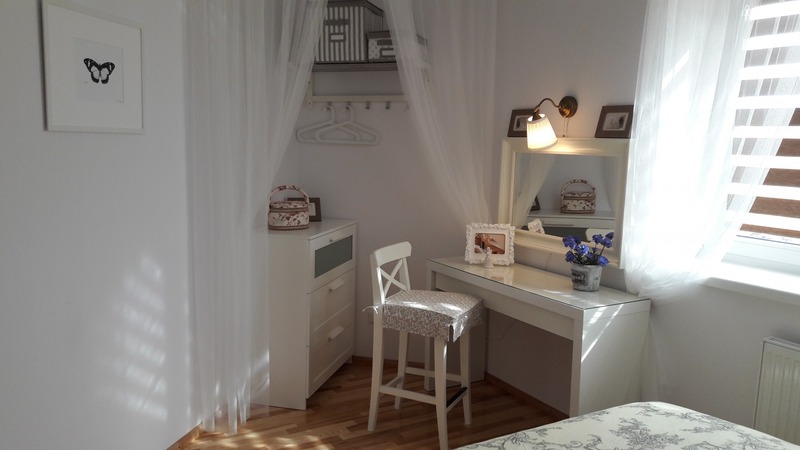 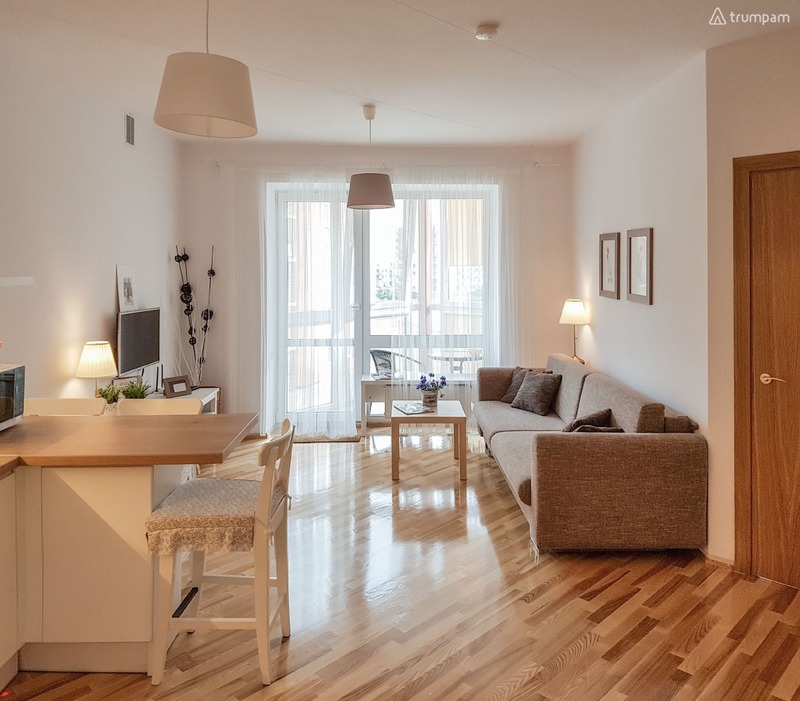 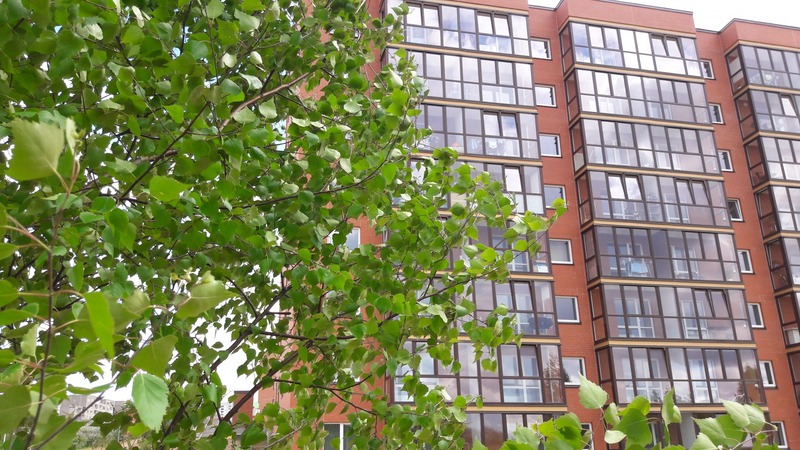 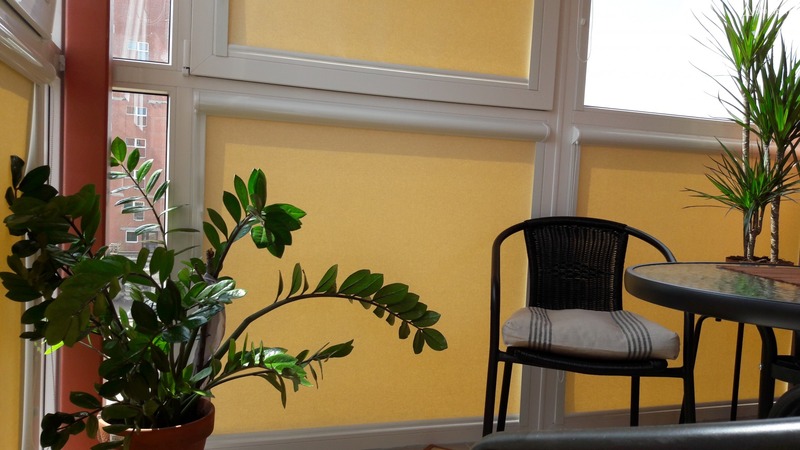 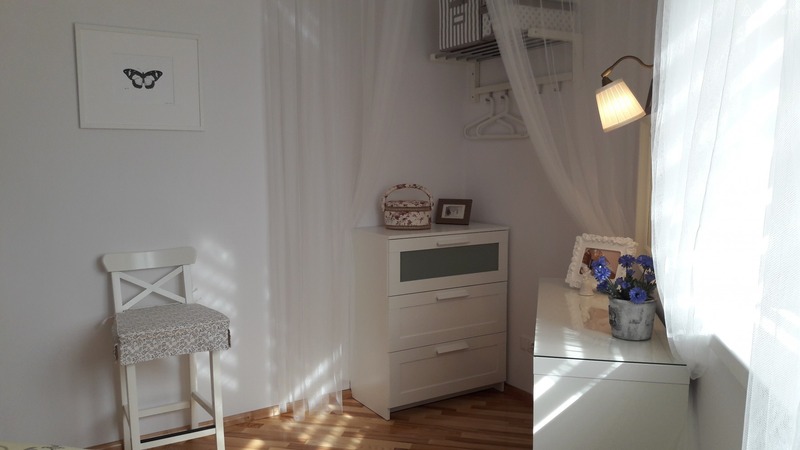 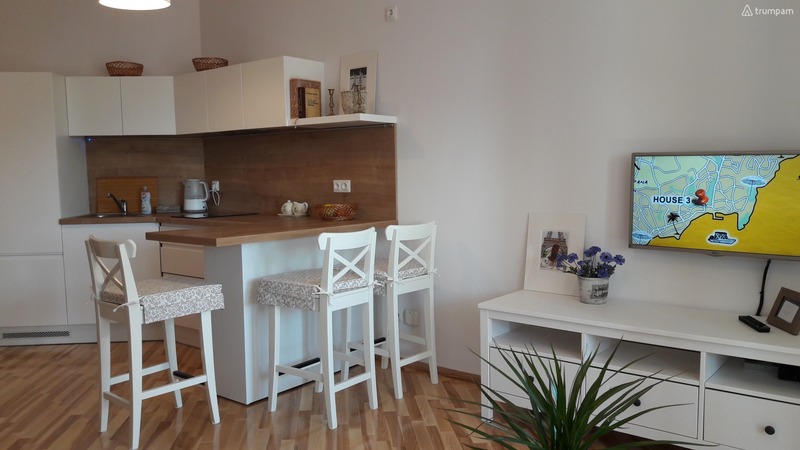 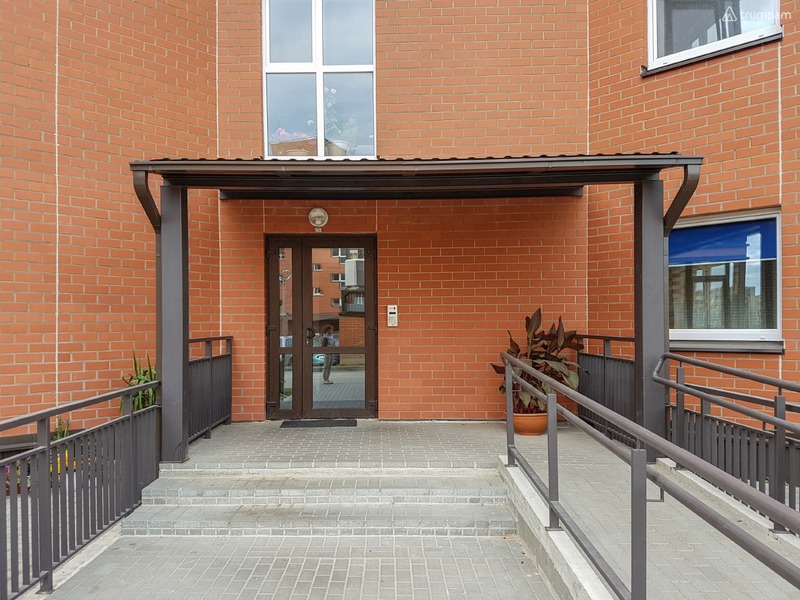 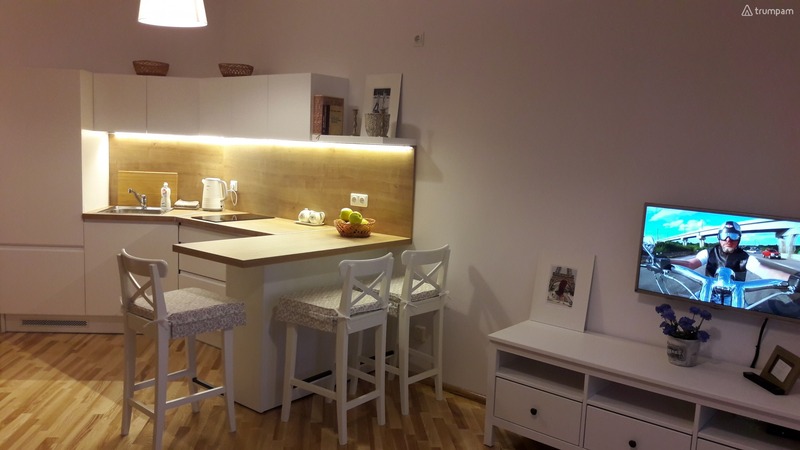 The apartment is located in Pasilaiciai neighborhood, about 10-15 minute drive to the city center by car or public transport.